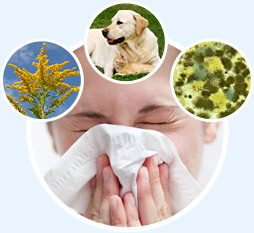 More than 50 million adults and approximately 40% of children in the United States suffer from allergies every year. Due to these high numbers, it is important to understand allergic reactions and how to deal with them. It is important to visit a walk-in clinic in San Diego and get tested for allergies if you have been suffering from welts, headaches, sneezing, etc, and haven’t a clue where the symptoms are coming from. 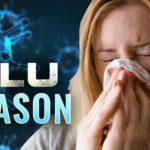 Some of these allergies can be quite dangerous if not addressed. There are many different symptoms brought on by allergens and you should take note if something doesn’t seem right. If you are on a new medication and believe you are developing a reaction, immediately notify your doctor. If you will be traveling to another country, you should be tested for allergies. Pollen is probably the most common along with plants and grass, which will cause runny eyes, congested sinuses, and sneezing. The most common indoor reactions can be pet dander, mold, dust, cigarettes and/or cigars. Chemicals in carpets can also cause an allergic reaction, so if you have new carpet and notice symptoms, there is something to consider. If you consume a certain food and start experiencing a tingling sensation in your mouth, on your tongue and lips or you discover swelling of your throat, chances are you are having an allergic reaction. Hives are very common symptoms and are extremely uncomfortable, causing constant itching. In severe cases, you may experience anaphylaxis. Anaphylaxis is an extreme allergic reaction and can be life-threatening. It affects many areas of the body including your heart, circulation, skin, airways, etc. It only takes a few minutes of exposure to the allergen but in some cases can react even hours later. This usually takes place with itchy hives, rashes, wheezing, or facial swelling. Before prescribing any medication, your doctor will usually ask if you have experienced allergies from a medication in the past. If you have never taken this medication, read the label to understand the side effects. It is extremely important that your report an allergic reaction to your doctor in a timely manner. 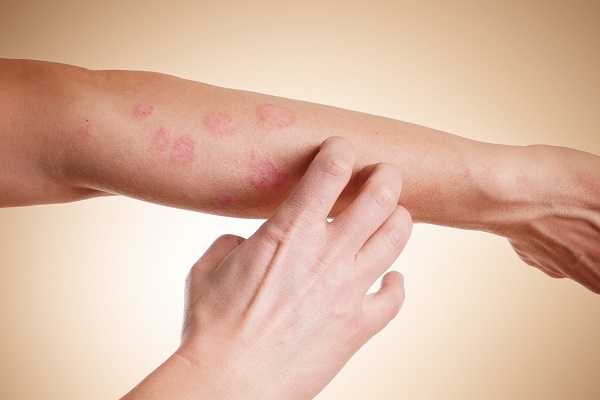 Usually, you will experience hives, a red and swollen area around the bite or sting, itching, coughing, or shortness of breath. Severe reactions can lead to very serious conditions, known as anaphylaxis, and can be life-threatening. 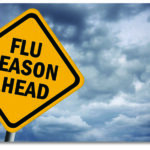 These symptoms will arise quickly and should be addressed immediately! Some people will experience a rapid pulse or worse yet, their heart will stop beating! 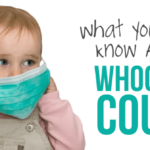 It is always wise to contact your doctor if you are experiencing a serious reaction to any of the mentioned allergens. Fortunately, most people who have experienced allergic reactions are aware of it and are prepared to take action. Mild to average symptoms can be easily managed with medications or lotions. On the other hand, if you suffer from severe reactions, you are running the risk of anaphylaxis and must seek medical help immediately! Your doctor or an emergency care center/hospital will treat you and get you on a medication very quickly. If your symptoms are serious or persist, visit your nearby urgent care center in San Diego. At Medical Care San Diego, their physicians are ready to assist you with no appointment necessary! If you are aware of allergies you have issues with, the best policy is to stay away from the source. If you accidentally come in contact with the allergen, antihistamines or decongestants may help. 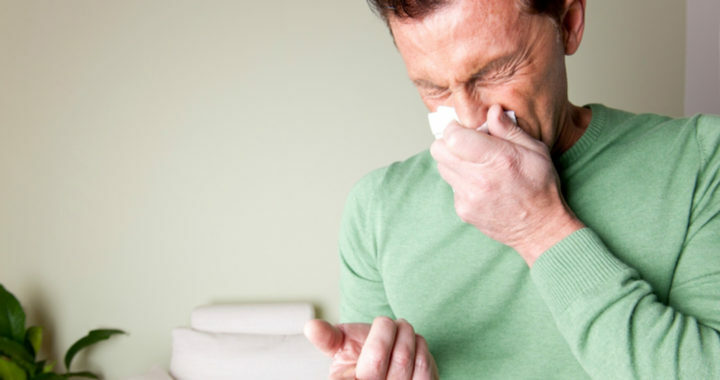 Understanding your allergies will potentially keep you out of harm’s way. It is always a good idea to get tested and find out if there are allergens that affect you and how serious the reactions will be. There are kits available that people carry with them for severe reactions such as bee stings or bites. Ask your doctor about getting a kit if needed. ← Hepatitis Outbreak Around The U.S.